Opens in 1 day 13 h 30 min. 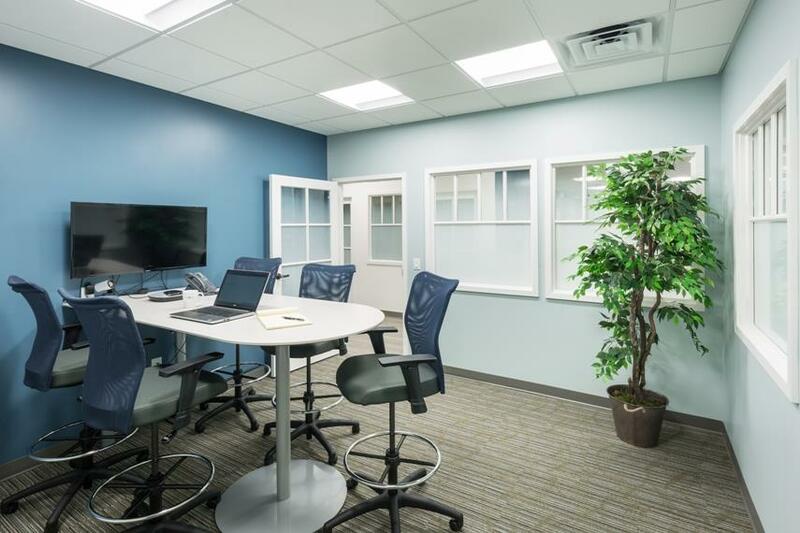 Business center/co-working operation in Hyannis, Massachusetts, on Cape Cod. 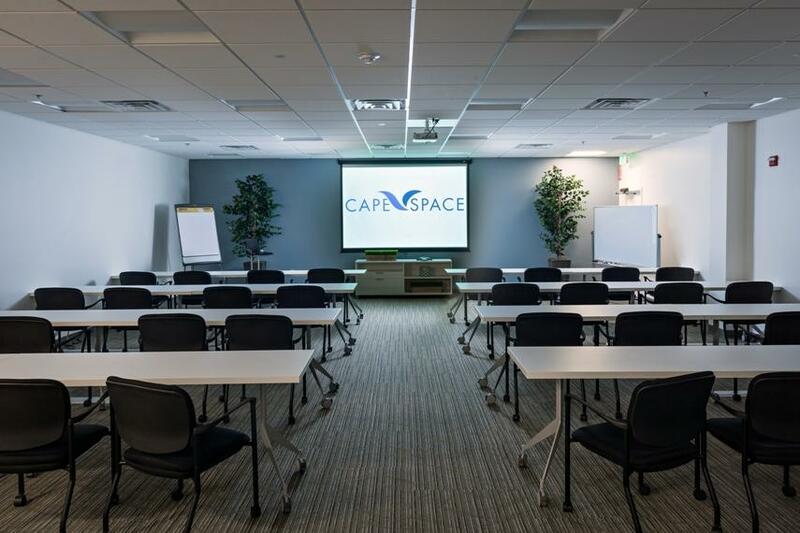 CapeSpace is Cape Cod's first full service co-working/business center, featuring private offices, a business lounge, meeting facilities, café and virtual offices, all with an array of business services and amenities. 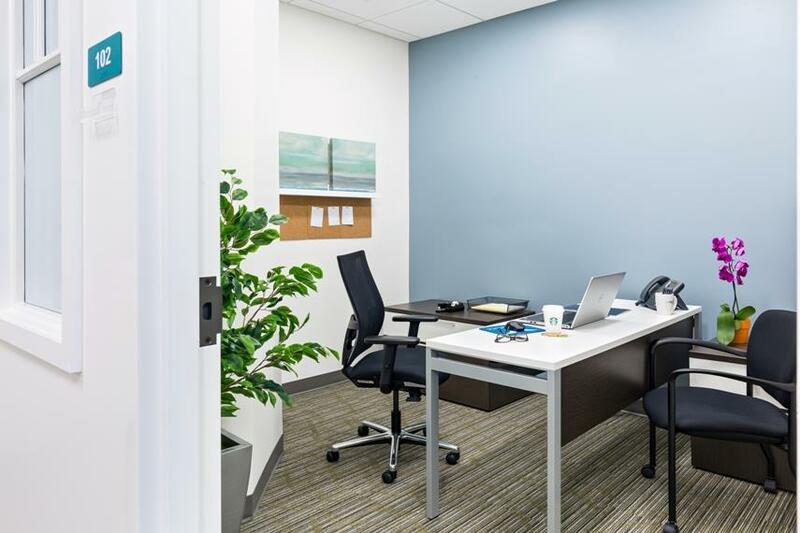 CapeSpace is also proud to offer Cape Cod's fastest and most reliable Wi-Fi service through the OpenCape 100% fiber optic network. Flexible membership packages available to fit any work-style and any budget. 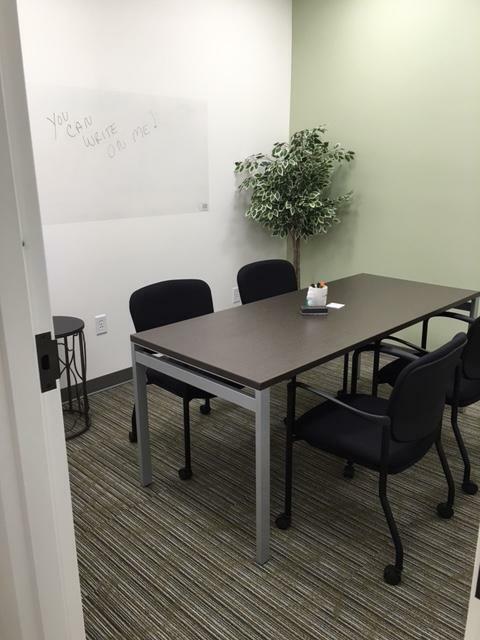 Come see why CapeSpace is a better way to work. Be the first to write a review for CapeSpace!